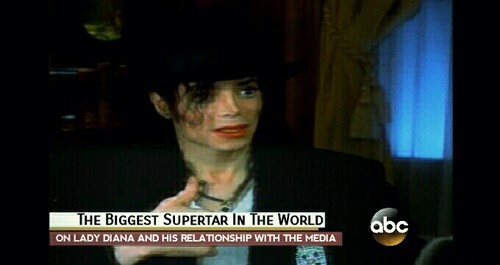 1997, World's Biggest Superstar Michael Jackson interviewed kwa Barbara Walters. . Wallpaper and background images in the Michael Jackson club tagged: photo.